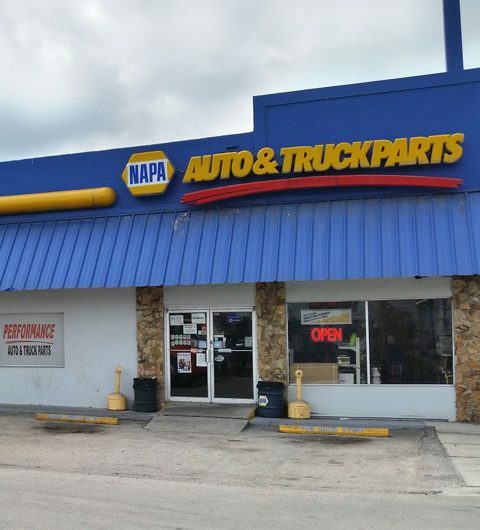 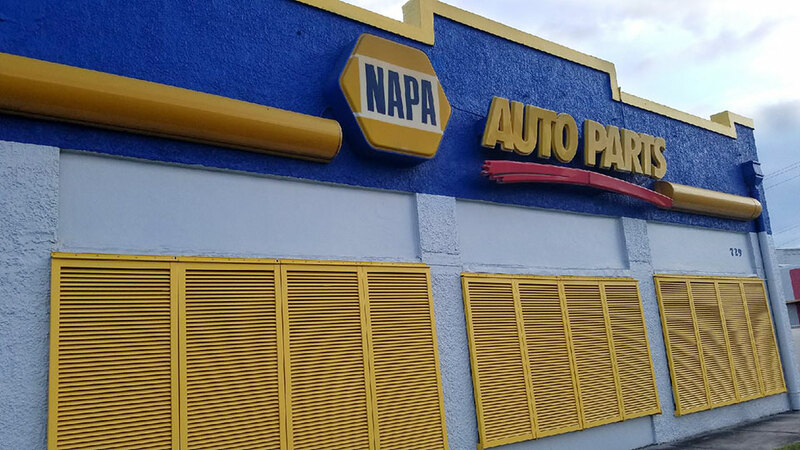 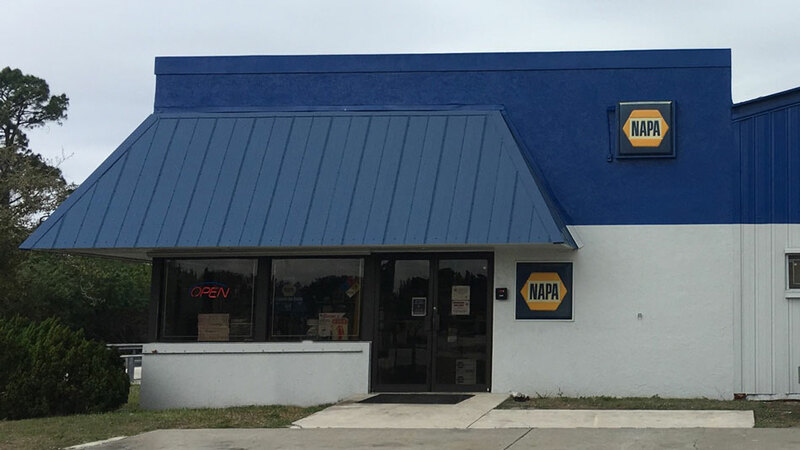 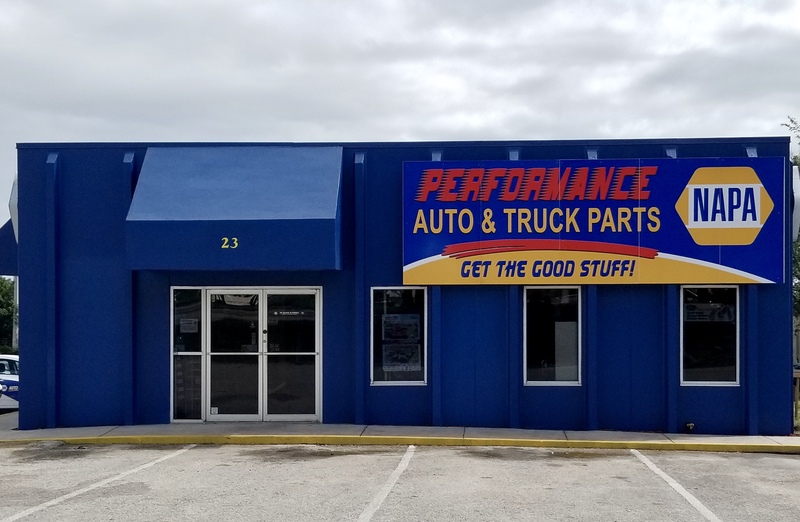 At Performance Napa Royal Palm Beach our goal is to satisfy our customers' needs. 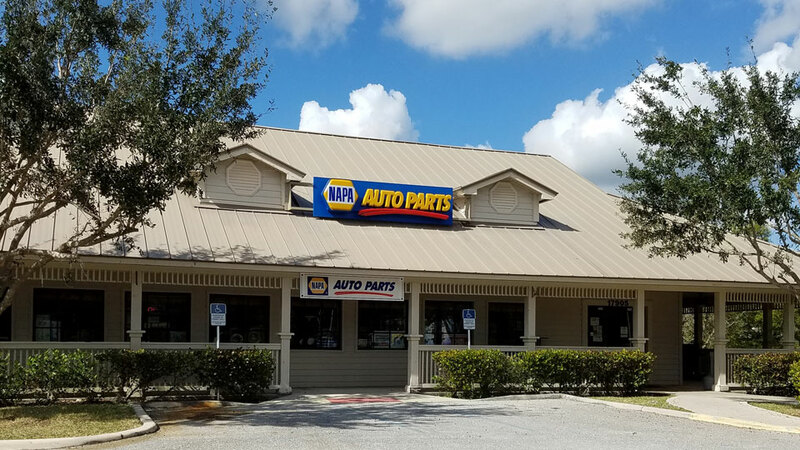 Our team will go above and beyond to meet the needs of our customers. 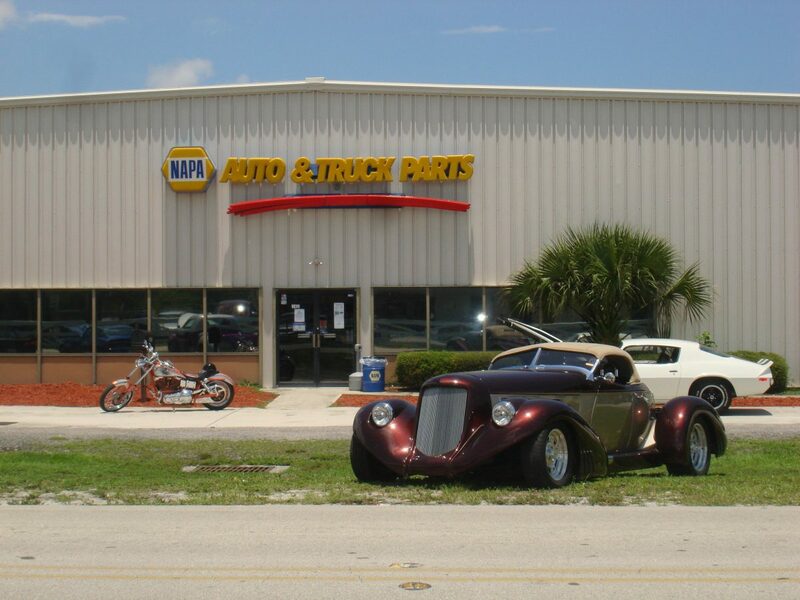 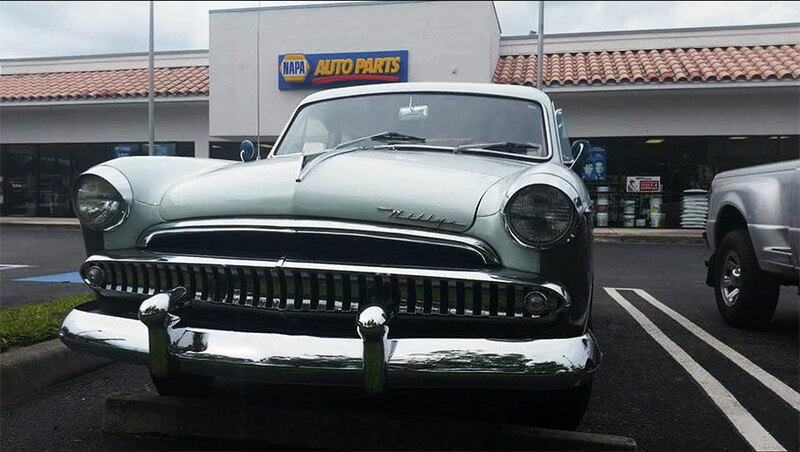 We carry parts and chemicals for both domestic and import vehicles. 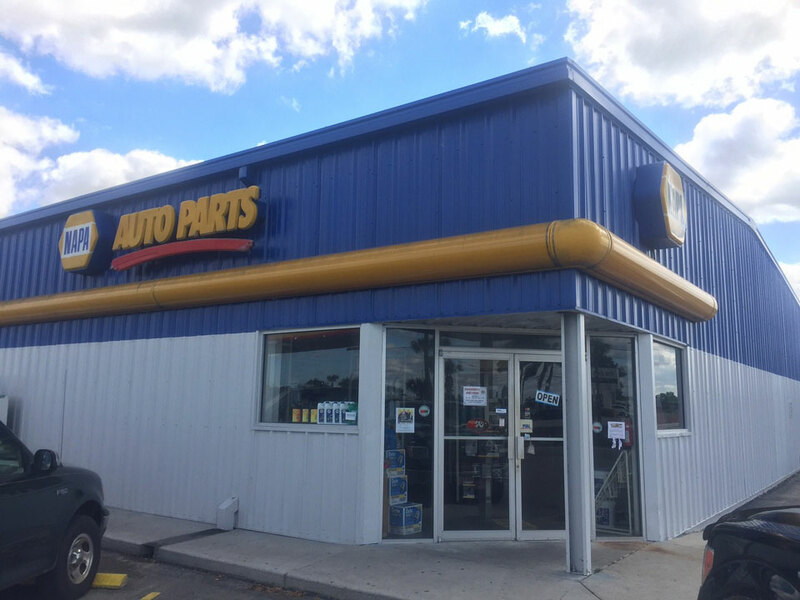 Our team also specializes in hydraulic hoses. 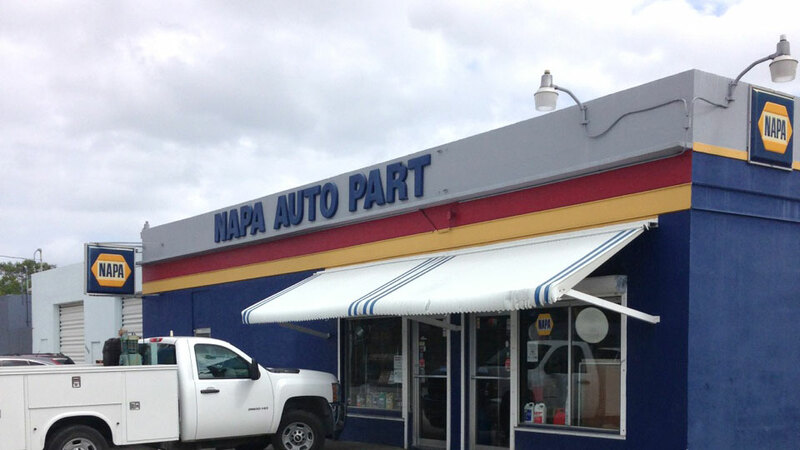 Greg Pitts is the manager of the Royal Palm Beach store and has a part of the Performance Napa team for 5 years. 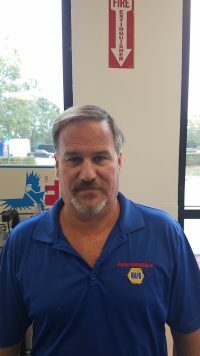 Greg enjoys spending time with his wife and two sons, and he is a die-hard college football fan.